The leader of Lichfield District Council, Cllr Mike Wilcox has confirmed that Friarsgate developer U+I has submitted new plans for the long-awaited city centre scheme. ‘The original redevelopment proposal for ten junk food outlets, 15 coffee houses, 26 charity shops, 82 apartments, 11 townhouses, a multi-screen cinema, theme park and a marina linking to the restored Lichfield & Hatherton canal has proven to be undeliverable. ‘This plan will deliver the perfect fusion of the desire of Lichfield’s Council tax payers for superior shopping facilities with the means of transport to access such facilities, by car or coach it’s just ten minutes down the road to Ventura Retail Park in Tamworth. This entry was posted in Spoof news and tagged Beacon Street, BSARA, Friarsgate, Lichfield, Lichfield District Council, michael fabricant, Mike Wilcox, Staffordshire, U+I. A record number of racists are expected to gather in Beacon Park for Proms in the Park on Saturday (September 2) evening. 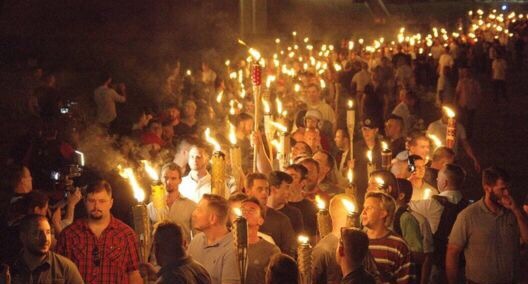 Organisers are confident that there will be a good turnout for Lichfield District Council’s free outdoor rally. 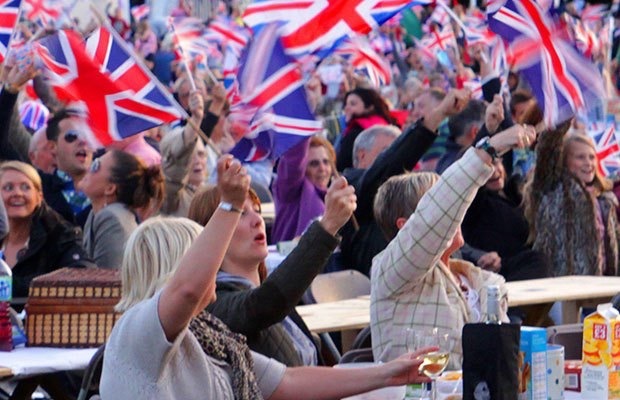 The City of Lichfield Concert Band will play popular music from 5.30pm, warming up the elderly white middle class crowd as they settle down for an alcohol-fuelled evening of benign xenophobia. The band will perform numbers from the movies including favourites from The Dam Busters, Lawrence of Arabia, The Battle of Britain and Bridge over the River Kwai. The main concert will feature the British Police Symphony Orchestra and classically trained singers performing a varied musical pogrom from 7.30pm. ‘I’ve been coming here with my wealthy insurance-funded widowed lady friends for years. We sing along to to those lovely xenophobic anthems whilst waving our flags and holding our flaming torches aloft. This entry was posted in Spoof news and tagged Beacon Park, Lichfield, Lichfield District Council, London Midland, michael fabricant, Proms in the Park.